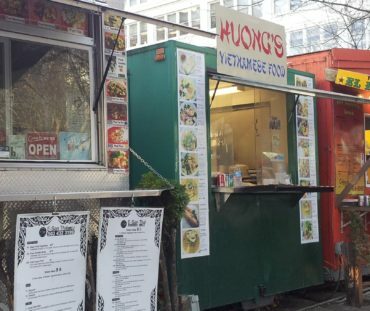 Oregon Food Trucks is a leading provider of custom-built food trucks and carts. 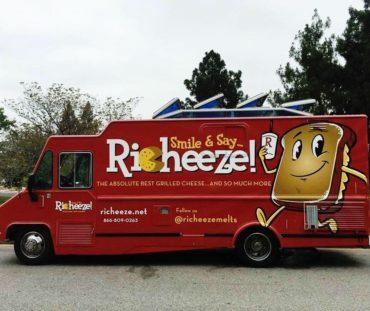 In business for over 10 years, we understand what our clients need to succeed in the food truck market. We started as a small family owned company with only two food trucks, Gyro King and the Best of Kazakhstan. When our customers saw our food carts performance, business began to boom. Since then, we have built hundreds of trucks and carts that line the streets of Portland. Our family has immense experience in building food trucks, with several successful Portland-based companies. 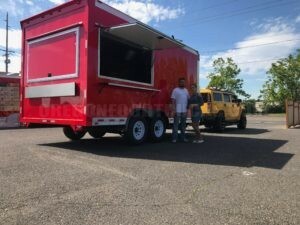 This includes qualityfoodtrailers.com, portlandfoodtrailers.com, usafoodtrailers.com, and many more. We opened Oregon Food Trucks to focus specifically on quality, affordable, mobile concession trailers and food trucks. Call Oregon Food Trucks today to see how our experienced staff can help your business succeed! Don’t worry we make it easy and set your mobile unit with everything you need to get started. We manufacture the highest quality food trucks, concession trailers, and mobile kitchens that meet all federal codes for your state. We ensure each mobile unit meets the correct standards for safety and operation. Our seasoned design and manufacturing team always puts the customer first when creating a custom unit. Oregon Food Trucks strives to make your kitchen as profitable and successful as possible. Visit our FAQ page to learn more about our unique custom services and products. We LOVE building food trucks, and it shows in our work! Whether you are a seasoned food truck veteran or just getting started, we can build a cart or truck to fit your needs. At Oregon Food Trucks, we care about our clients and give top-notch support and service. Each of our trucks and carts comes with a worry-free 6-month guarantee. We stand behind our services 100%, and make sure our clients leave happy. Our food carts offer a variety of custom options including equipment, color, window and hood placement, and much more. We offer many flexible options to cut down on costs, including bringing in your own unit and equipment. If you can dream it, we can make it. We’re dedicated to providing the best service possible to our clients. Let Oregon Food Trucks build your next custom food truck or cart. Interested in an estimate? Give us a call: (503) 516-2786. We’re excited to hear from you. 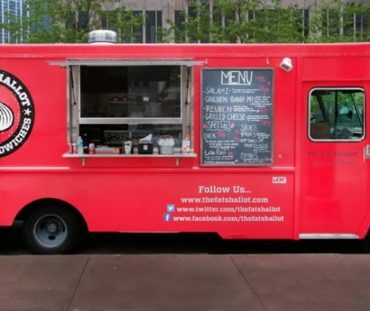 Will judge strike down Chicago’s food truck rules?